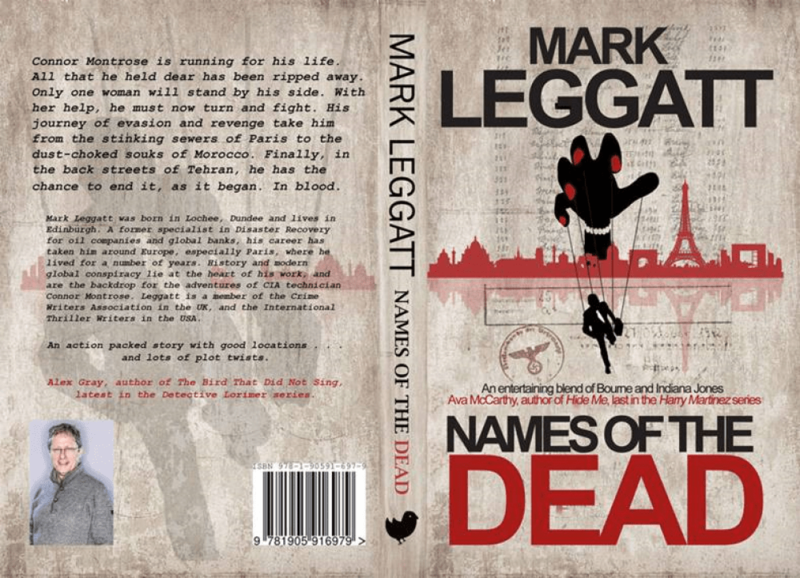 Congratulations to Thomas Shek of the Edinburgh College of Art, who designed the winning cover for Names Of The Dead. There was some pretty stiff competition, and the other entrants can be found below. This was the fifth year in a row that the students have designed a cover for Fledgling Press as part of their degree course. The graphics department at Fledgling Press will adjust the draft copy below, but it’s quite close to the finished product. I’d also like to thank Alex Gray, one of Scotland’s top crime authors, and Ava McCarty, best selling crime author for their quotes. Click on the below for the full size image.